UTSTE4830/BK Finish: Black Features: -Mailroom collection. -Durable, easy clean high pressure laminate top. -Platinum worksurface. -Lockable sliding doors. -1 Adjustable interior shelf. -2 Grommets. Number Of Compartments: -1. Country of Manufacture: -United States. 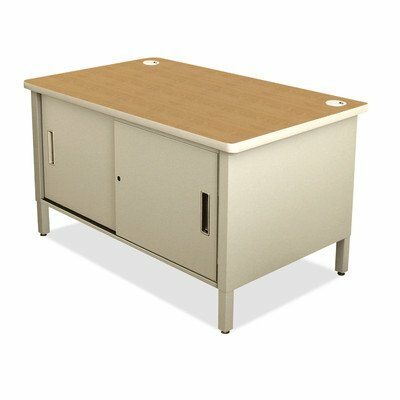 Product Type: -Mailroom table. Dimensions: Overall Height - Top to Bottom: -36". Overall Width - Side to Side: -48". Overall Depth - Front to Back: -30". Overall Product Weight: -120 lbs.